MizB at Should be Reading hosts the weekly event Friday Finds. 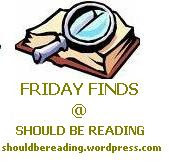 The idea is to share, every Friday, about books that you’ve recently discovered (never heard of before) that sounds really good! Lourdes at Lost in Books recently (March is still recent, right?) reviewed The Savage Garden and gave it a 4.7. That's better than "a book I'd recommend" at 4.0 - it's almost a "Wow" at 5.0. The setting is Tuscany in 1958, where a young art scholar is sent by his thesis adviser to study a Renaissance garden built by a Florentine banker in memory of his wife, who died in 1548 under mysterious circumstances. She says it all very well so check out her post. I found this one at ChainReading. "In the true spirit of storytelling, I listened to this on audio. 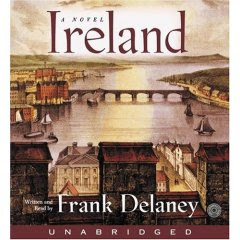 It was a good choice--the author reads it brilliantly ... And, just a warning, I needed Kleenex at the end. I won't say if they were happy or sad tears." This is available for audio download and on the kindle at amazon. Ramona Smollens has a chance meeting on a park bench with an older man, Solomon Columbus. The two became lovers, and soon Ramona is leaving the home of her mother and recently deceased father for marriage and the trappings of adult life. She takes with her a dark family secret, the sort of secret one simply did not talk about, one that would stalk her as she matured into her role as wife and mother. Coming of age in 1950s America, Ramona gets her cues about a woman's role from the world around her, and about female sexuality from the silver screen. 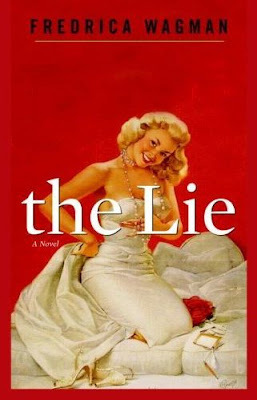 But when experience teaches her that Hollywood's ideal is in fact "the lie," truth and desire collide with a force that is deeply moving and unforgettable. 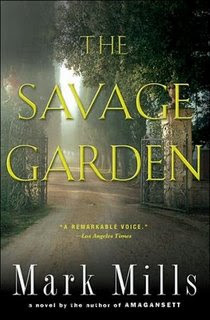 Savage Garden sounds like an interesting read, great finds! I remember hearing about The Savage Garden earlier this year, and thinking it sounded intriguing. Thanks for reminding me about it! Very nice finds. The Savage Garden grabs my attention. Thanks!